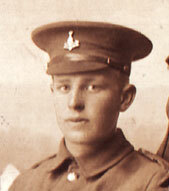 Corporal James Thomas HARRISON. 12552. 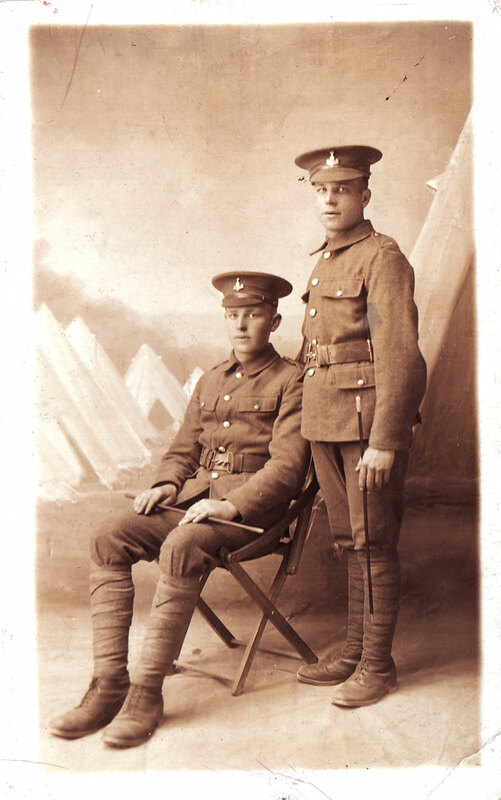 7th Battalion Yorkshire Regiment. Son of John and Rachel Harrison, of 47, Princes Rd., Middlesbrough. Killed 13 May 1917. Aged 19.